What Are Common Plants in South Carolina? With its warm climate and lengthy growing season, South Carolina is a gardener's paradise. 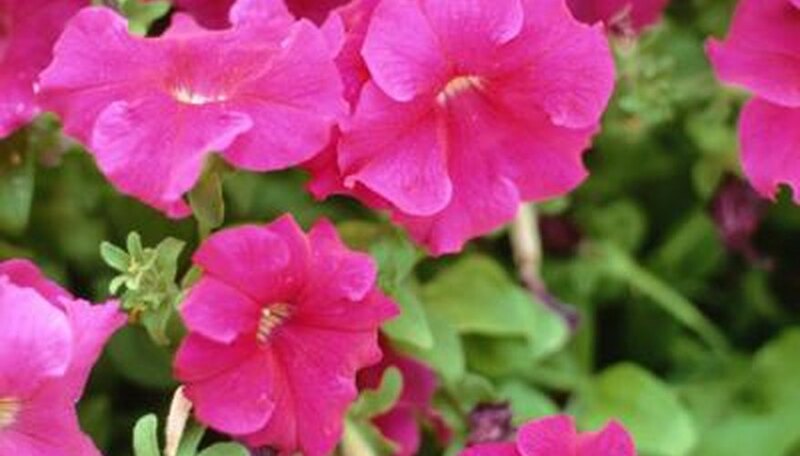 Not only will the majority of common bedding plants from petunias to peonies flourish there, but the state also offers 3,200 species that grow as "common" or wild plants. This combination of common and cultivated plant life gives South Carolina more plant diversity than most other states. Flowering perennials that grow in abundance in South Carolina range from Butterfly Weed to Spiderwort. Wild Ageratum's blue flowers brighten the countryside from July to October; and the yellow shades of Swamp Sunflower and Swamp Rose-mallow enliven coastal areas. Blue Flag Iris is common, as is Blazing Star with its lavender flowers and Partridge Berry. 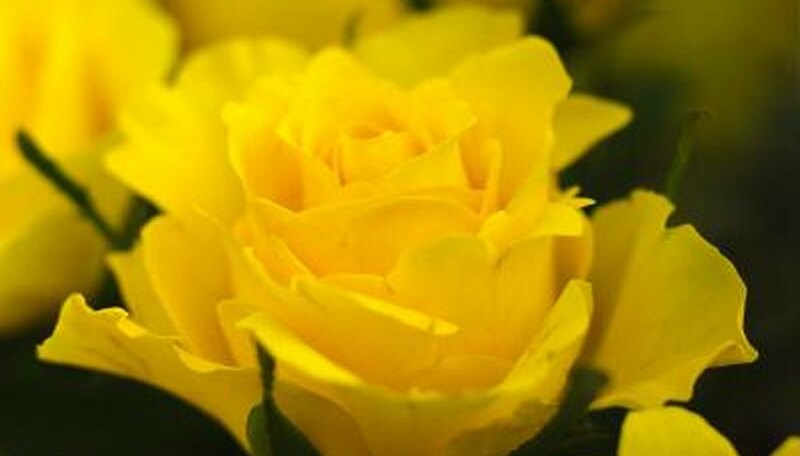 You will also find Evening Primrose, Black-eyed Susan, Scarlet Sage, Lizard's Tail, Rough and Seaside Goldenrod and Prickly Pear Cactus. 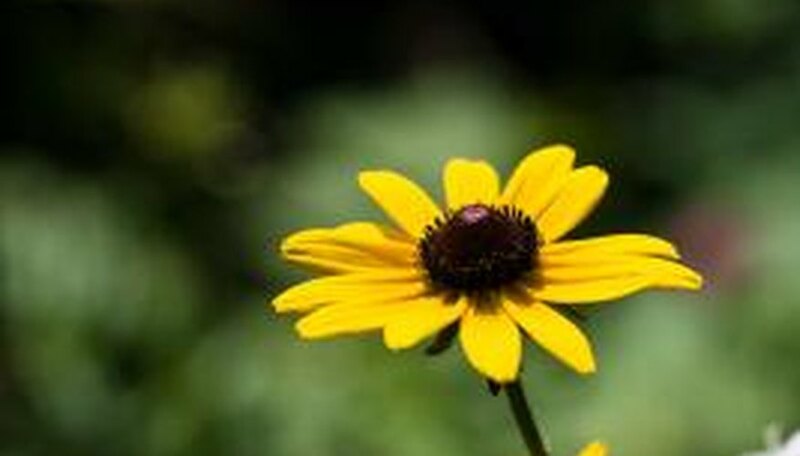 South Carolina is also home to a number of rare plant species that grow wild, and in some instances, the plants that are rare or endangered in other areas are common in this Southern state. 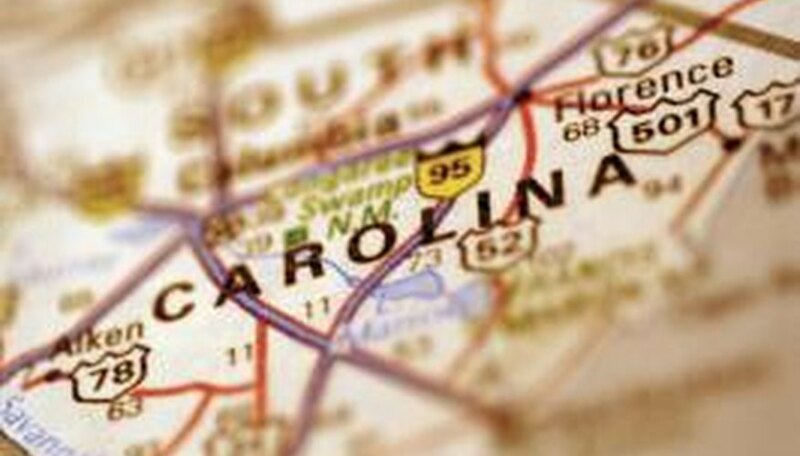 For example, South Carolina has a larger population of American Chaffseedit than any other state. It also boasts Small Whorled Pogonia, a small woodland orchid species, and Oconee Bell, a plant listed nationwide as endangered. Duckweed has become so common along South Carolina's coastal areas that it has been identified as a potential threat in wetland areas. A very small aquatic plant that floats along the water, duckweed is particularly common in the coastal plain and midlands area of the state, flourishing in calm ponds and stagnant backwaters. It grows so rapidly that it can cover an entire pond in a very short time period. 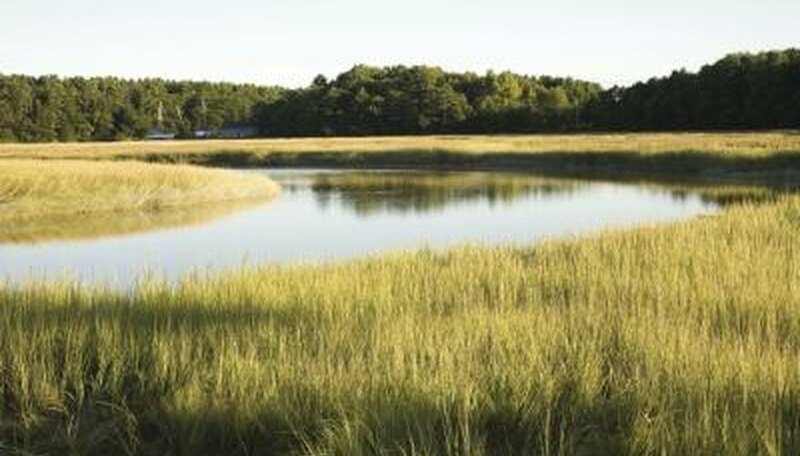 Another common plant, Cordgrass, grows in the salt marshes and is healthful to the environment, since many animals and other plants live on it. Many species of trees and shrubs are also common in South Carolina. Trees seen in abundance are the Serviceberry, Redbud, Dogwood, Hawthorn, Witch-Hazel, American Holly, Red Cedar, Sweetbay Magnolia, Crabapple, Cherry Laurel, Sassafras, Red Chokeberry and Horse Sugar. Common shrubs include the Salt Myrtle, Beauty-berry, Button Bush and Sweet Pepperbush. Wax Myrtle, Wild Olive, Wild Azalea, Winged Sumac, Wild Rose, Swamp Rose, Elderberry, Saw Palmetto, Shrub Palmetto and Highbush Blueberry are all seen throughout the countryside. Edith Robb has been a professional writer and editor since 1970. A winner of the Atlantic Journalism Award for commentary writing, she holds a Bachelor of Administration degree and a Master of Arts in integrated studies with a major in cultural studies, both from Athabasca University.